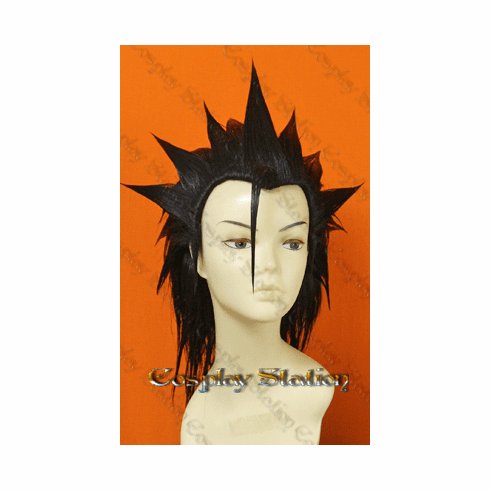 Final Fantasy XII Crisis Core Zack Fair Cosplay Wig_Latest Design! Home | On Sale Products! | Final Fantasy XII Crisis Core Zack Fair Commission Cosplay Costume | Final Fantasy XII Crisis Core Zack Fair Cosplay Wig_Latest Design! Home | Anime & Games Cosplay | Final Fantasy Cosplay | Final Fantasy XII Crisis Core Zack Fair Commission Cosplay Costume | Final Fantasy XII Crisis Core Zack Fair Cosplay Wig_Latest Design! Home | Anime & Games Cosplay | Commission Costumes & Wigs | Final Fantasy XII Crisis Core Zack Fair Commission Cosplay Costume | Final Fantasy XII Crisis Core Zack Fair Cosplay Wig_Latest Design! 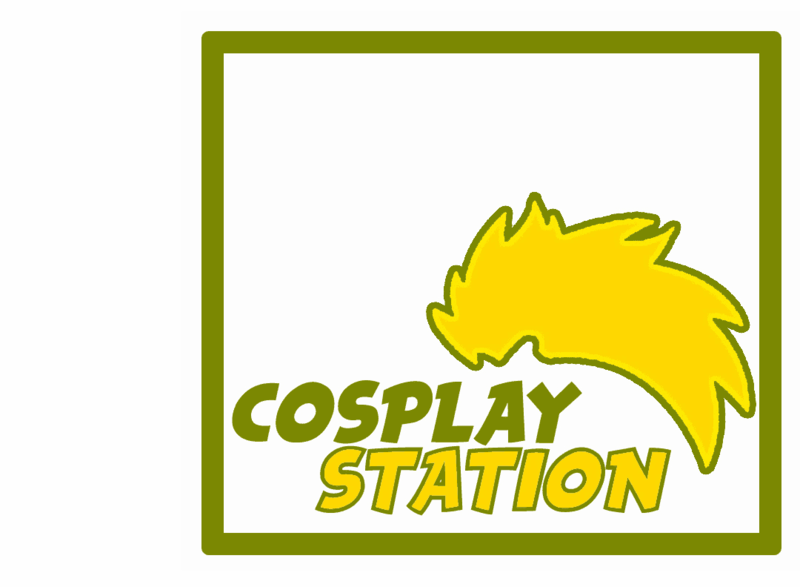 Home | Commission Costumes & Wigs | Final Fantasy XII Crisis Core Zack Fair Commission Cosplay Costume | Final Fantasy XII Crisis Core Zack Fair Cosplay Wig_Latest Design! Home | Anime & Games Cosplay | Final Fantasy Cosplay | Final Fantasy XII Crisis Core Zack Fair Cosplay Wig_Latest Design! Zack Fair is a character in Final Fantasy. Zack is originally a soldier at Shinra, and he becomes Cloud's best friend there. Zack is loyal and social, but when the true nature of Shinra is shown he is forced to act.